The Ghana-born, L.A.-based Moses Sumney has released a second track from his first full-length record, Aromanticism, featuring a stellar line-up and stunning, soulful meditations. The track quickly wells into a complex polyphony. Sumney’s long-time collaborator, Thundercat, appears on bass, and Jamire Williams (Miguel Atwood-Ferguson Ensemble) joins on drums to lay down a constantly changing R&B groove. Paris Strother (KING trio) flips between flickering, piercing synth lines and jazz-flaired piano solos, and Cam O’bi (known for his work with Chance the Rapper, Noname, Vic Mensa) partners with Joshua Willing Halpern (Beck) to produce the track. Aromanticism will be out Sept. 22 via Jagjaguwar. 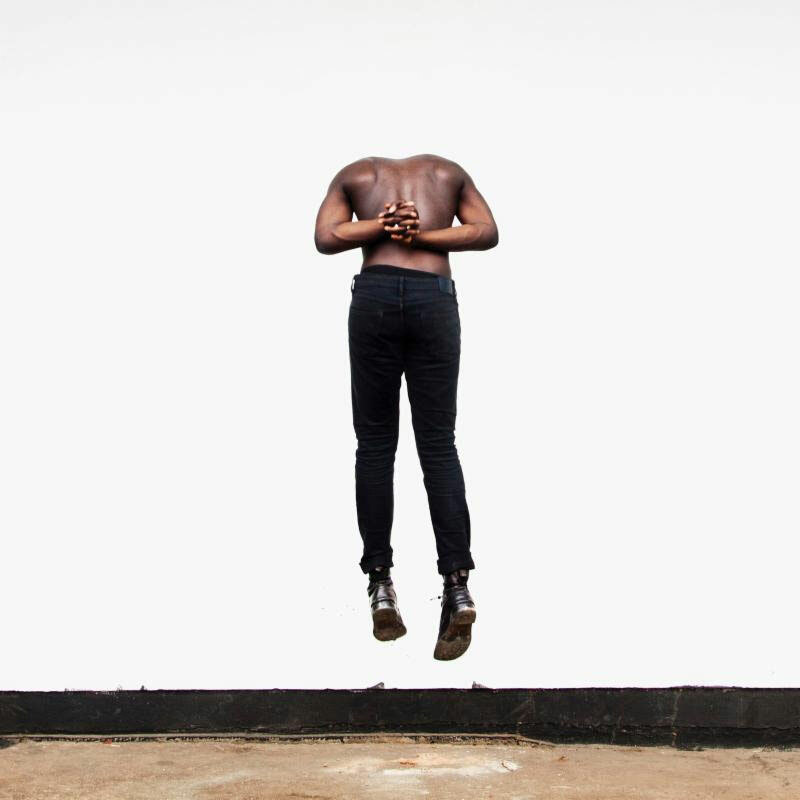 Moses Sumney’s Quarrel is a second track from his first full-length record, Aromanticism. A slow burn with vocals over downtempo electronics and acoustics.